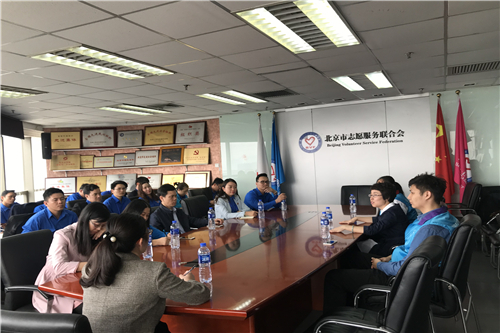 On April 19th, delegates of Central Communist Youth League of Ho Chi Minh City from Vietnam visited the Beijing Volunteer Service Federation (BVF) and exchanged ideas with the managers of BVF International Division. 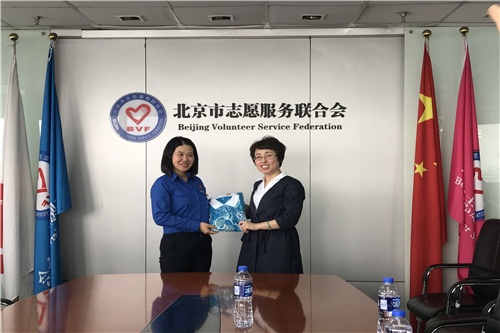 During the delegation looking around the volunteerism cultural gallery, BVF presented the state of Beijing volunteerism development, BVF’s operation mechanism and its internationalization. 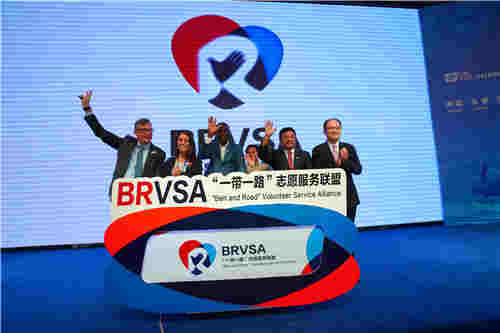 The Vietnam highly appreciated Beijing’s achievements in volunteerism development and was very interested in the volunteer insurance system, the voluntary emergency rescue and the UNV-BVF collaboration project. 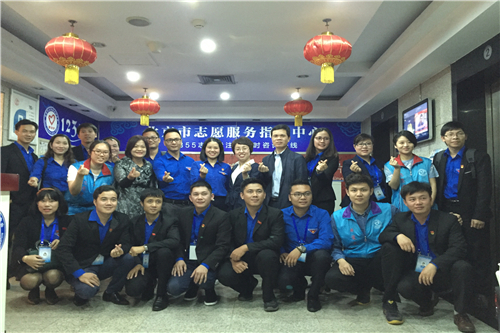 As said the head of the delegation - Vice Secretary of Central Communist Youth League of Ho Chi Minh City, Volunteering is an important complement for social development in which a large number of Vietnamese volunteers have widely engaged in services that range from agricultural development to urban construction and to disaster prevention in community. 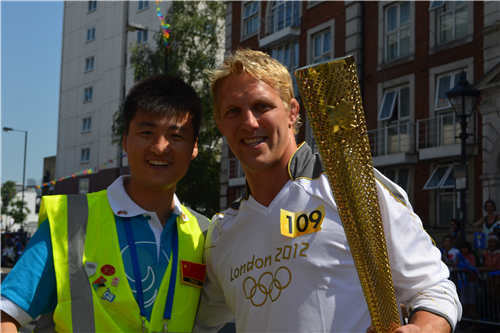 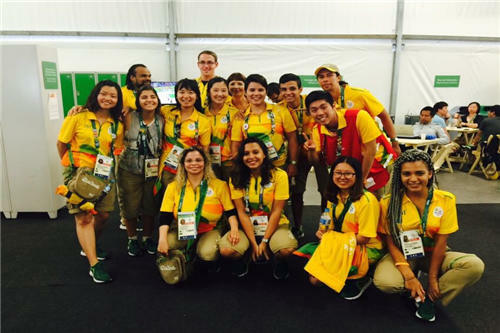 In this process, youth are supposed to play a more significant role. 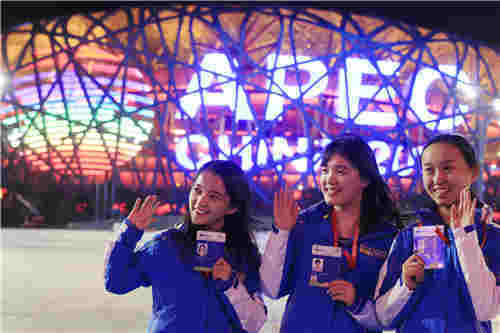 With chorusing the “song of Vietnamese volunteer”, both sides wished to have a constant communication to look for potentially international cooperation in the future.